Well as E3 gets closer and closer, More and more News about the event’s that will take place are been publicized now to get the good old folks interested. 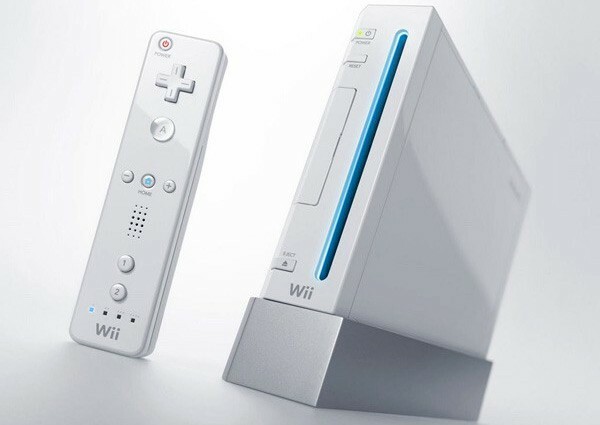 Nintendo have confirmed that the next gen wii will be at E3 this year. Its launch is slated for next year. It will be interesting to see exactly what direction they are going with the Wii 2(If thats what its going to be called). Check out the press release below. Stay tuned for more information as it becomes available!! Next Story Sony confirms that ‘PSN intrusion’ obtained personal information!